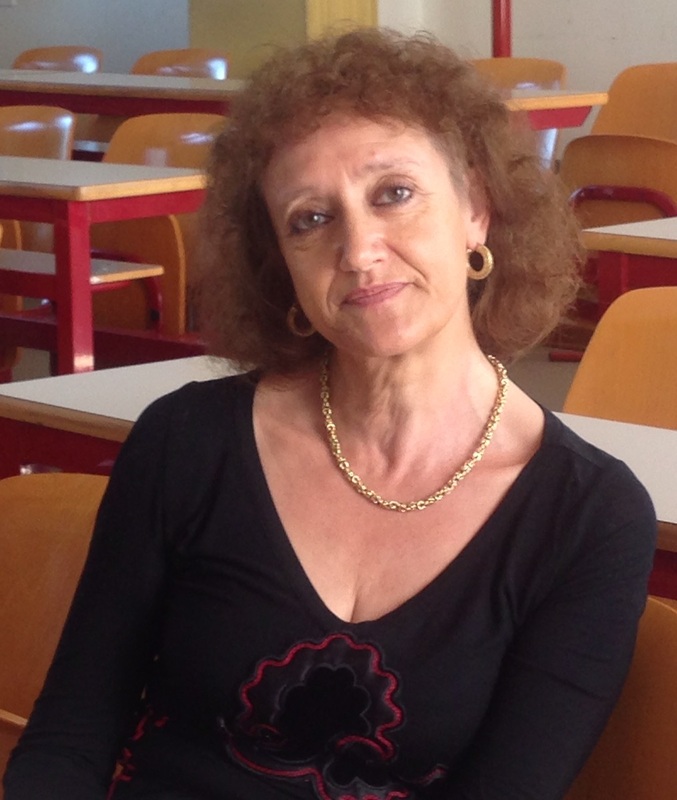 Mara Manente is, since 1996, Director of CISET, the International Center of Studies on Tourism Economics linked to the University Ca’ Foscari of Venice. She has over 20 years experience and is a project manager in the field of the macroeconomics of tourism, the economic impact of tourism, tourism demand analysis and forecasting, transport and tourism and tourism statistics. She is a member of AIEST (Association Internationale des Experts de Sciences Touristiques), of TRC (Tourist Research Centre) and of the World Tourism Organization Steering Committee on Statistics and Macroeconomic Analysis of Tourism and Tourism Satellite Accounts. She is a consultant to many national and international tourism institutions in Italy and abroad. She has closely collaborated with ISTAT (National Statistics Office of Italy), Eurostat and other Commission Directorate Generals, UN World Tourism Organisation. She has collaborated as a consultant and coordinator of technical experts on MEDTOUR Programme, Action 7.2 Inbound Tourism.